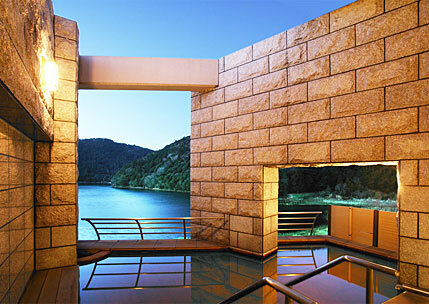 We offer guests a luxurious interlude during which they can forget their everyday lives, just for a little while. We always want to give that little bit extra. 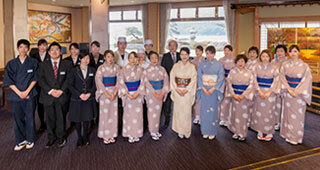 Unzen was founded in 701 A.D. as a sacred mountain of Shingon Buddhism. In 1911 it was designated as the country’s first quasi-national park. 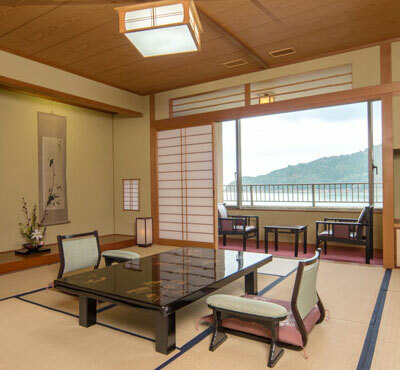 Beginning in the Meiji period, Unzen served as a summer resort for foreign visitors from places like Europe, Shanghai and so on, and 1913 saw the creation of a 9-hole golf course, all the more significant for being the first public golf course in Japan. Around the same time dance parties began to be held, and the place became a popular resort with a chic, international atmosphere. *Non smoking rooms are available. This spacious guest room includes a separate bedroom, and has a total area of 99.37 m2. 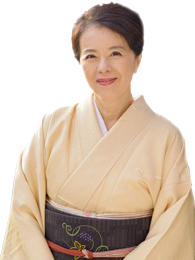 It is very popular with ladies’ groups, guests who suffer from bad legs, family groups etc. This spacious guest room includes a separate bedroom, and has a total area of 132.5 m2. A spacious guest room with a total area of 172.23 m2. one of our VIP rooms. “Subaru no Ma”: elaborate Japanese architecture. 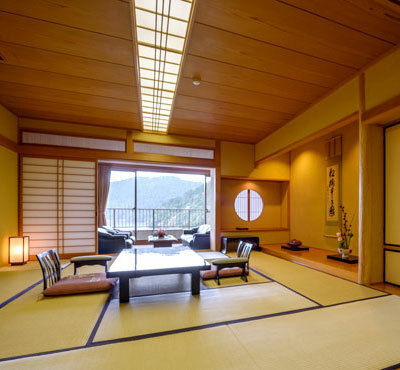 Within the room there is a small Japanese-style garden which is open to the sky. groups, guests who suffer from bad legs, family groups etc. 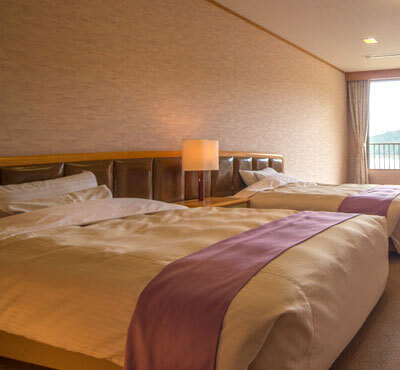 of Japan stayed in this room in 2009. “Subaru no Ma”: elaborate Japanese architecture. This guest room can accommodate up to 13 guests, and is suitable for large group. Our gourmet cuisine is prepared using only the finest, unprocessed natural ingredients and served to you on Arita ware carefully selected by Azumaen. First feast your eyes, then delight your taste buds. 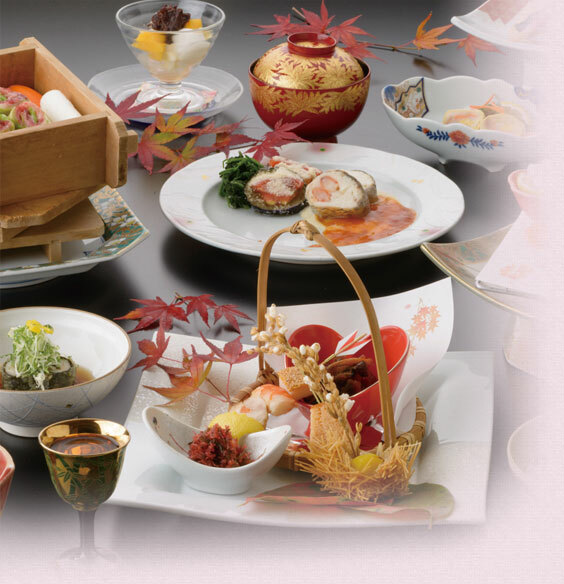 Our menu is woven from both traditional Japanese cuisine and innovative Western flavors, and delights guests of all ages. 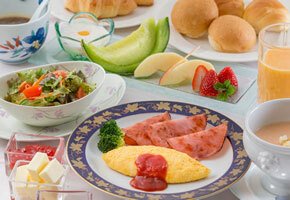 We can prepare vegetarian dishes. * Please contact us at least three days in advance. 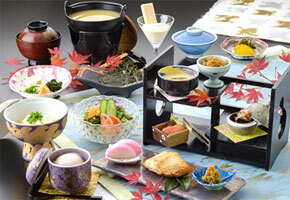 We serve a healthy ryokan-style Japanese breakfast. grilled seasonal fishes and handmade Shimabara somen noodles. * Menu may vary slightly with the season. 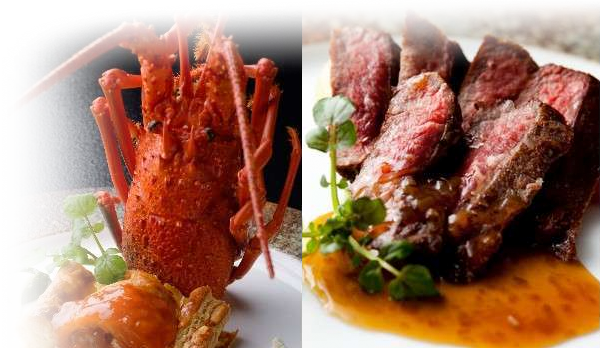 in private dining rooms or in the restaurant according to the number of your group. 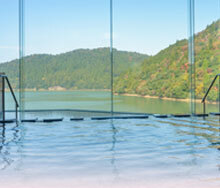 hinoki cypress baths and saunas Soak yourself in a bath so spacious it feels like part of the lake beyond the window. We use natural wood and stone in the bath, so that nothing artificial will disturb the magnificence of the natural landscape. 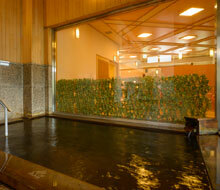 Enjoy the exquisite view and superior spring waters of Rien. Beneficial effects of bathing are increased by using baths at different temperatures in turn, so we have created three baths, each one at a different temperature from the others. Hot spring water containing metasilicic acid is a natural cosmetic skin lotion, and can also help you achieve a flawless complexion. 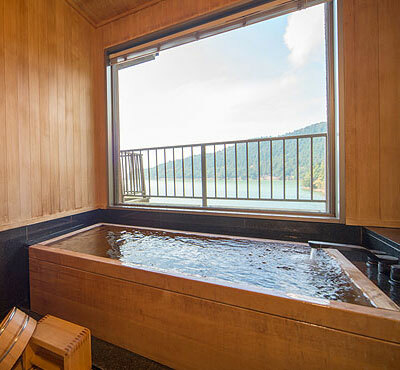 A hot spring is considered to have a moisturizing effect if it contains more than 50 mg. Azumaen’s hot spring comes from our private source and is a simple acid spring. 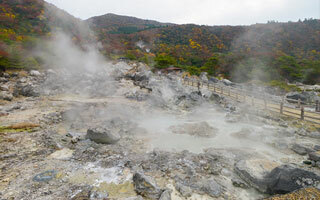 It’s the only Unzen hot spring to contain 210.4 mg of metasilicic acid. 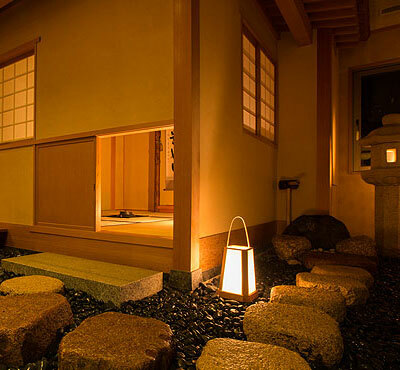 Thanks to the metasilicic acid, the Azumaen the hot spring water gently caresses your skin and warms your body to the core. Hair tonic, hair liquid, skin conditioner, heel cream, hair lotion, razors etc. Cotton, special beauty wash, milk lotion, heel cream, hair lotion, BB cream, baby bed etc. Post-bath tea is available. Please help yourself.